Where a part of the world is divided by religion, there is another which is equally secular and liberal. The popularity of the Haji Ali Dargah in Mumbai is a proof of the latter, where people in huge numbers, irrespective of their caste, creed or religion find themselves visiting the holy place. 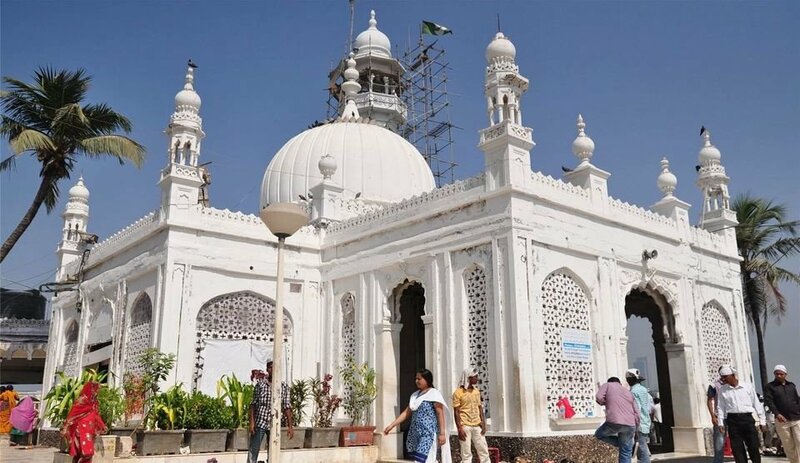 With a footfall of 15,000 to 18,000 over weekdays and roughly 50,000 visitors on Thursdays and Saturdays, Haji Ali has emerged to be an iconic tourist spot over the years. Built in the 19th century, this sought after destination in Mumbai is the tomb of Saint Pir Haji Ali Shah Bukhari. 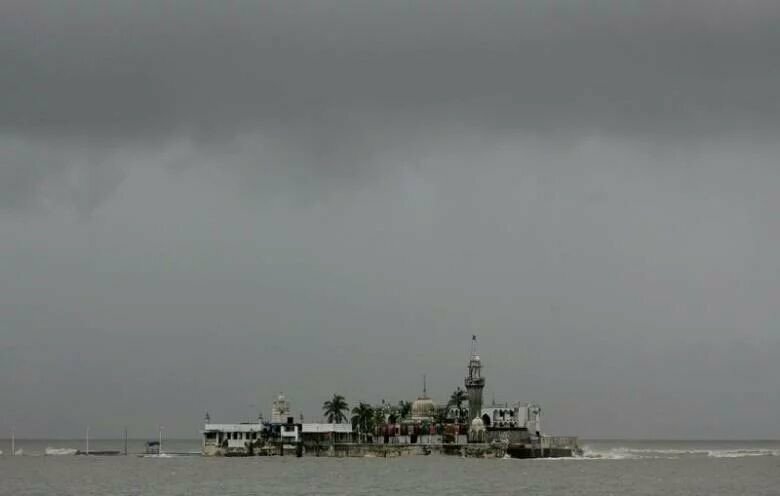 Floating in the middle of the sea, Haji Ali has a little story behind how it came into existence. Haji Ali Shah Bukhari renounced all materialistic possessions and became a saint just before going for a pilgrimage to Mecca. The masjid and the dargah were built in 1431 AD. As the legend goes, Haji Ali passed away on the way to Mecca and the casket that carried his remains floated back to the 'Dargah' on its own. 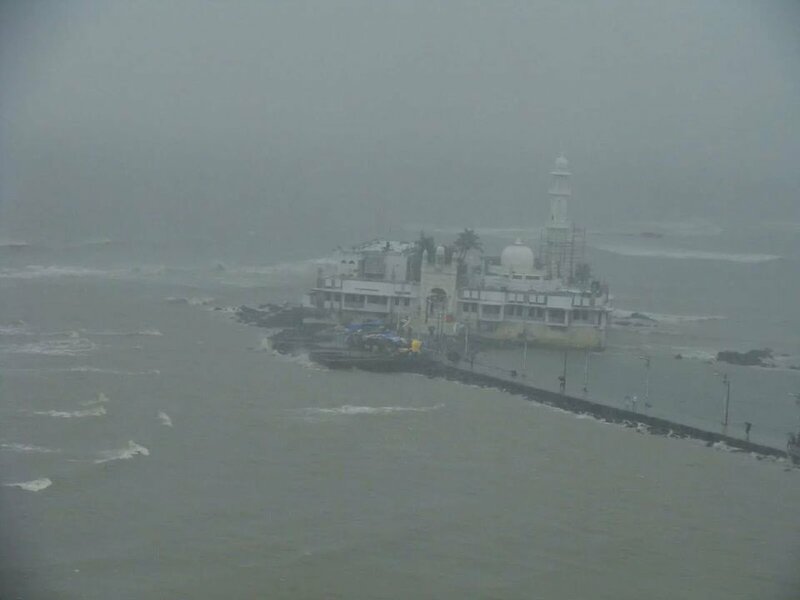 On the other hand, another legend says that Haji Ali drowned where the Dargah stands today. It has been a custodian of the shores ever since. The dargah is made of 'Makrana' marble, the same whitewashed marble that Emperor Shah Jahan used to build the Taj Mahal. Haji Ali houses two significant monuments- the tomb of Pir Haji Ali Shah Bukhari along with a mosque. Its architecture is straight out of the Mughal period. The Dargah is 85 ft. tall and occupies 4,500 sq. mts. space. 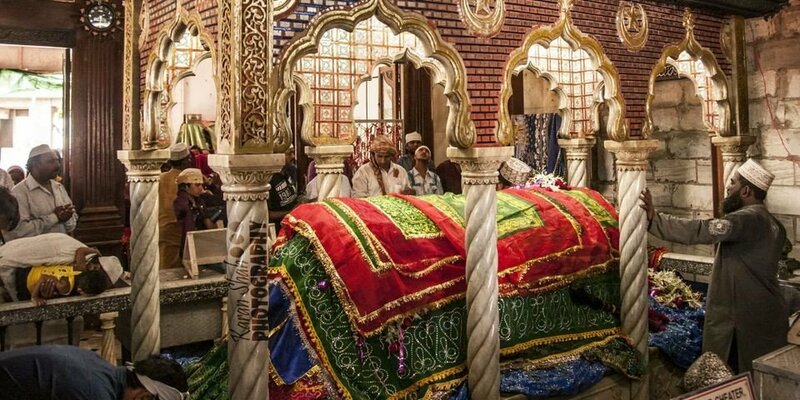 The first structures you will see when you enter the dargah will be a marble courtyard and the central shrine along with the main mosque brocaded with a red and green sheet. The kaleidoscopic patterns on the marble pillars and the mirror work make the monument look grand and royal. 400 years old, the structures are corroding in various places. The Dargah Trust is trying to source the Makrana marble to renovate the damaged portions. This tourist destination is an architectural wonder with a perfect blend of the Indo-Islamic and the Mughal style. Withstanding storms and age, the mosque has survived around 400 years. During the 1949 floods, where Mumbai faced the wrath of the sea, Haji Ali remained unharmed despite being located right at the seashore. Miraculously, the pilgrims and the visitors inside the Dargah, who thought they’d drown in the floods, left unharmed after disaster. 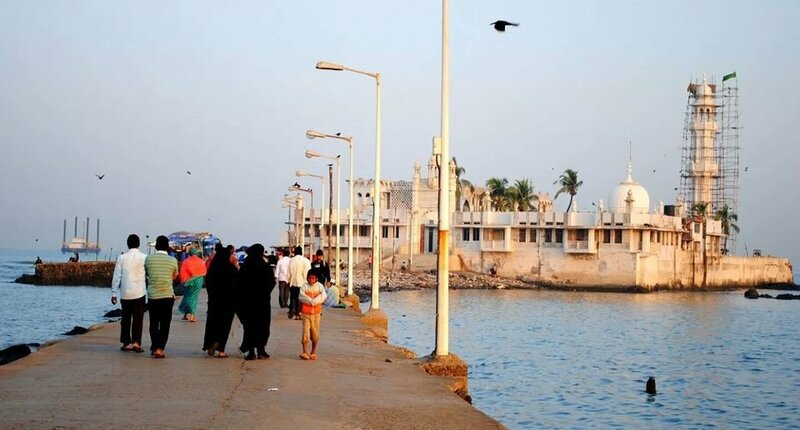 What is even more surprising about Haji Ali is that the pathway has remained pothole free ever since its existence, despite being constructed on the seashore. Where Mumbai is teeming with conversations and debates over the pothole issue, the Dargah has miraculously survived all these years. It is one of the most iconic locations in Mumbai one must not miss. It is not just a mosque or a tourist spot, it is an experience quite unique. Despite the constant hustle, there is a sense of calmness in the air when you enter the monument. It doesn't matter which religion you follow, this place welcomes all with open arms.